CRESCENT is an Egyptian blackened death metal band, having formed in 1998 by Ismaeel Attallah and Amr Mokhtar. Inspired by bands such as Death, Nile, Bolt Thrower and the world of Swedish black metal. CRESCENT is carries forth Egyptian elements in their heavy sound. 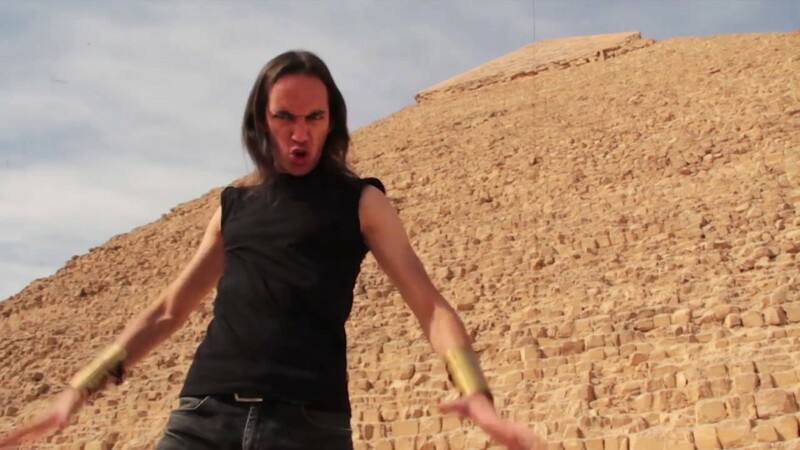 After hearing “The Order of Amenti”, we find the elements of Egyptian culture and symbolism brings uniqueness to the band, and a different kind of meaning behind the music, in being close to the band members’ heritage. See thim live in 2018.